This tutorial will show you how to enable or disable all currently running gadgets, and from being able to add new desktop gadgets for all users in Vista and Windows 7. 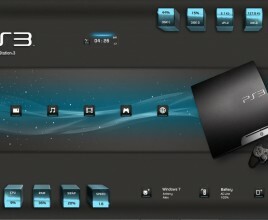 B) If not already, make sure that you have Windows Gadget Platform checked in Windows Features. C) Go to step 3. 3. Click on Save, and save the .reg file to the desktop. NOTE: Gadgets that are currently running may not be disabled until you do this step. 7. When done, you can delete the downloaded .reg files on the desktop if you like. C) Go to step 6. 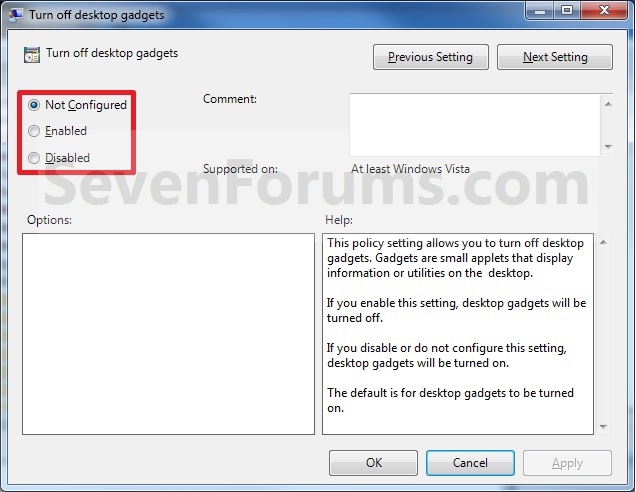 0 Responses to "How to Enable or Disable Gadgets in Windows 7"